With 19 acres of stunning parkland, botanical gardens and magnificent heritage buildings, Heartlands is a world-class venue for conferences, workshops and team building events. COMPRISING A RANGE OF CONFERENCING SPACES, HEARTLANDS CAN CATER TO ANYTHING FROM 2 TO 200 DELEGATES, WITH A HIGHLY PROFESSIONAL, DEDICATED TEAM ON SITE TO ASSIST IN DELIVERING YOUR SUCCESSFUL EVENT. 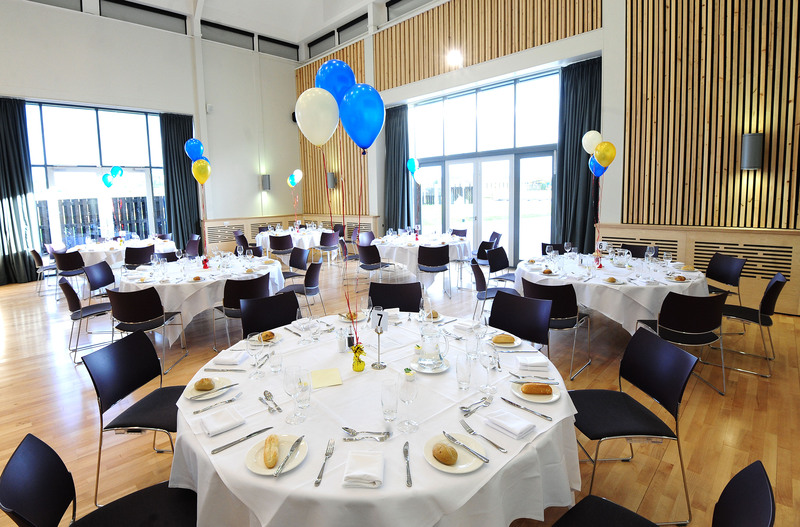 The Chi an Bobel (Cornish for ‘house of the people’) is a flexible, dynamic conference facility for corporate hire, comprising the Main Hall, two meeting rooms and the magnificent Glass Atrium, with stunning views of the beautiful Carn Brea. The Main Hall can cater for up to 200 delegates, making it one of the largest conference centres in the area. The two meeting rooms, Tin and Copper, provide smaller meeting spaces, catering for up to 60 and 30 occupants respectively, with a range of layout options available, including Classroom, Theatre, Boardroom and U-shaped. Ceiling mounted projectors, free superfast Wi-Fi and white boards are all included in the room hire price, while flip charts and other accessories are available for hire. Additionally, free parking is offered to all delegates. 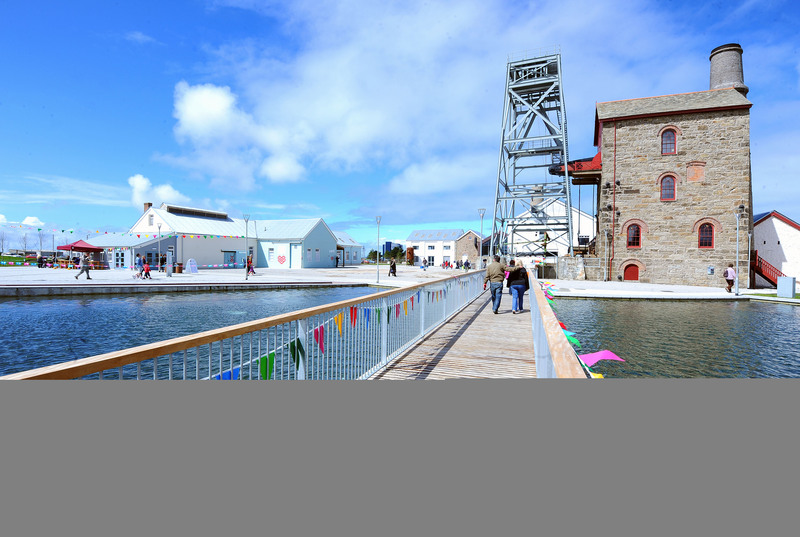 “As a World Heritage Gateway, Heartlands is a truly inspirational setting for conferencing and events. 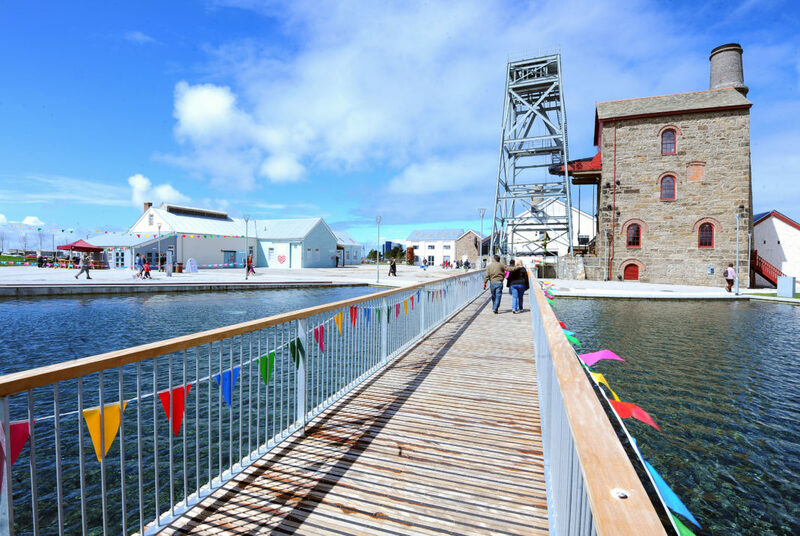 Located just off the A30, it’s also easy to travel to from anywhere in Cornwall,” says Sean O’Neill, chief operating officer at Heartlands. “We’re highly experienced in delivering successful conferences and events, from relatively informal two person meetings to more substantial conferences across multiple meeting spaces. Added to that, the abundance of green space on site for breakout sessions is unrivalled in the area. ” Louise Dandy, events and lettings manager at Heartlands: “From beginning to end, my team and I are committed to working with you to make your event a resounding success. 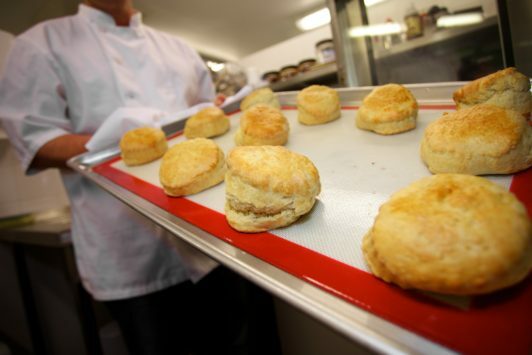 We start by looking to fully understand the customer’s requirements and expectations of the event. We then set out to exceed that. Next articleRead all about it! 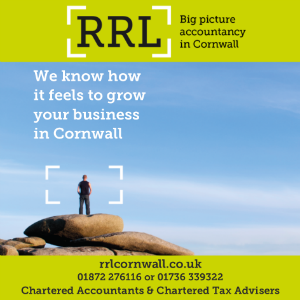 Five speakers for Business Cornwall LIVE!